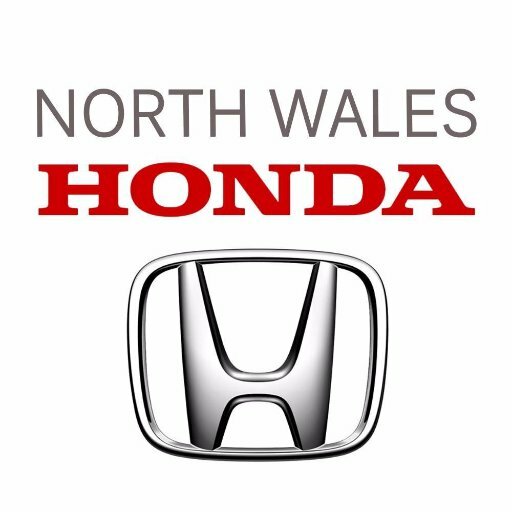 BANGOR CITY FOOTBALL CLUB are delighted to announce our new 5 figure shirt sponsor for the 2018-19 season. EUROGOLD who are ESTABLISHED AS ONE OF THE PREMIER CIVIL ENGINEERING GROUNDWORKS CONTRACTORS IN THE NORTHWEST REGION. 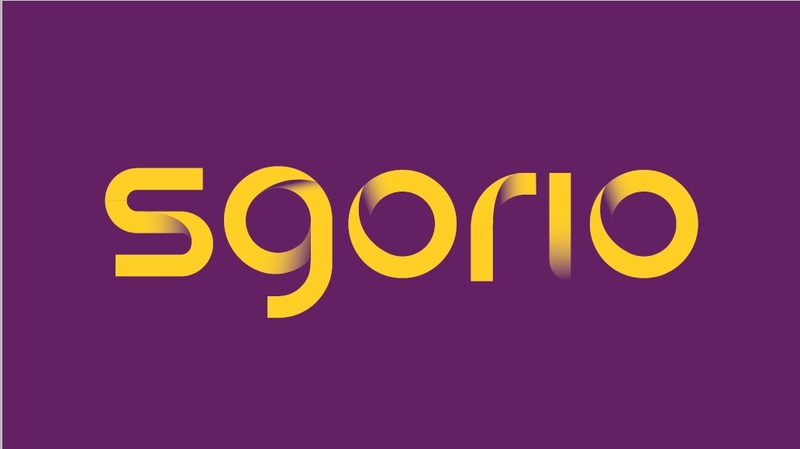 We are delighted to welcome EUROGOLD on board. Since finally agreeing the deal late last Friday afternoon our new kit will be going to print which will once again be supplied by Kappa. EUROGOLD also have an option for a second year. General Manager Luke Purcell had this to say: "We have had a number of enquiries for our main shirt sponsor. However, after meeting with the EUROGOLD representatives it was clear that this was the right move for the Club. We agreed a deal which we are absolutely delighted with". 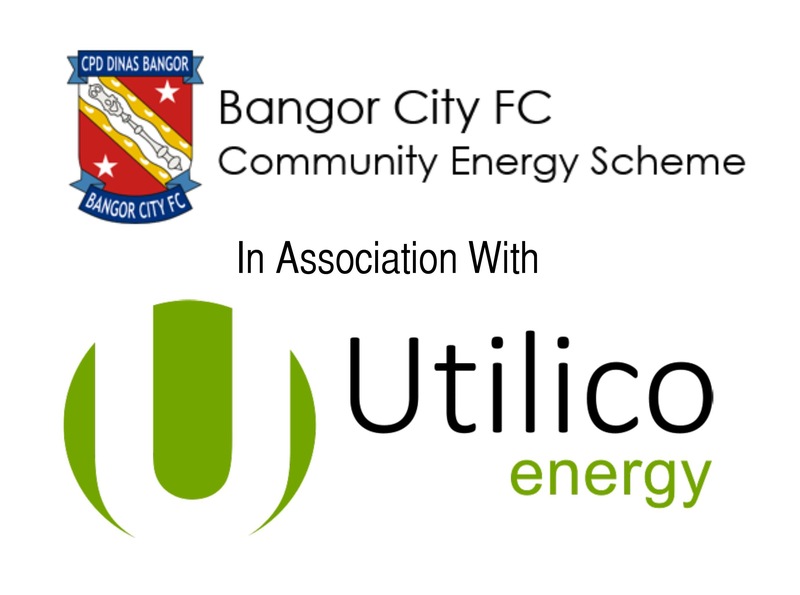 CLUB NEWS | NEW MAIN SHIRT SPONSOR  BANGOR CITY FOOTBALL CLUB completed a deal today for a NEW MAIN SHIRT SPONSOR.